No time to clean your gothic abode? Haven’t quite got the magic spell down to manifest your own cleaning faerie? Relax. 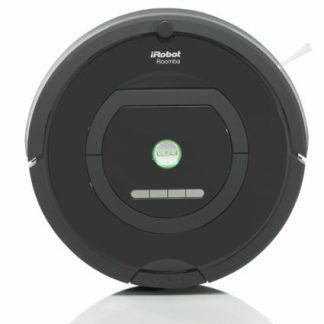 This vacuum cleaning robot does it all for you.